The FIT Institute is recognized by the PACE program of the Federation of Chiropractic Licensing Board. 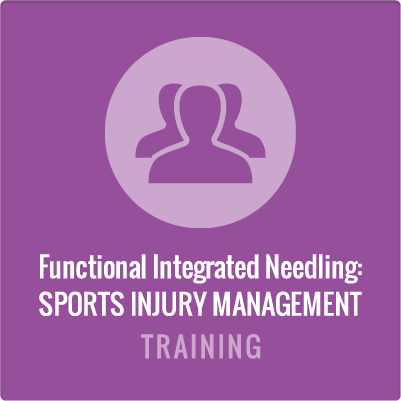 The FIT Institute is a approved by the Board of Certification, Inc. to offer continuing education for Certified Athletic Trainers. 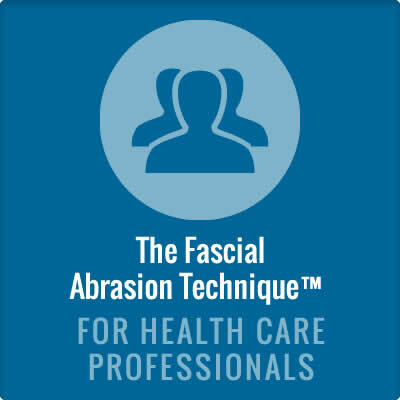 Healthcare providers will learn techniques using the FAT-Tool to release areas of tissue tension and improve range of motion and quality of movement for their patients. 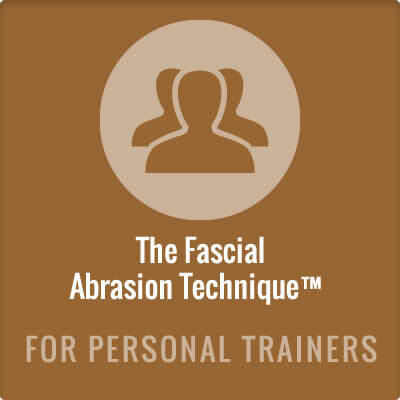 Participants will learn about the role of fascia, the theory and principles of fascial mobilization, how to assess areas of fascial restriction and how to use the FAT tool to achieve release of fascial tension. View the FAT-Tool brochure for more information.